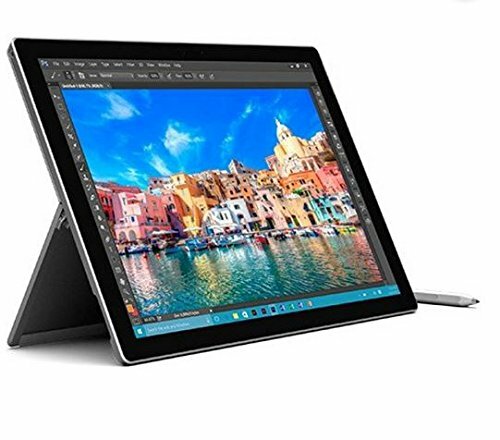 What lies beneath the stylish exterior of the Surface Pro 4 is a powerful 6th-generation Intel Core i5 processor and 4GB DDR3 RAM and that makes multitasking a breeze. The advanced processor also leads to quieter operation and prevents the tablet from heating up. With a 128GB SSD, this tablet has ample space for all your important files, applications, favourite movies, songs, photos and everything in between.